Tolkien's Lord of the Rings epic tale has long captivated readers with its parallels to biblical truth. 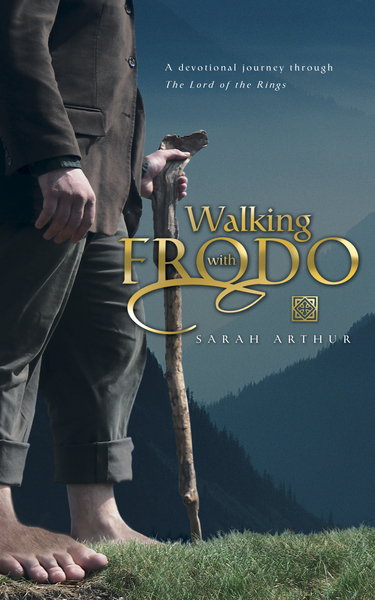 And now, Walking with Frodo looks at the biblical themes found in the classic Lord of the Rings trilogy. The 18 devotions pair vices and virtues (deception vs. honesty, light vs. darkness, good vs. evil) displayed by characters in The Lord of the Rings and bring to light what the Bible has to say. A must-have for longtime and new series fans.